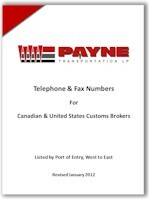 PAPS & PARS Tracking - Payne Transportation Ltd.
To assist our drivers, dispatchers, and customers we have compiled a list of Customs Brokers who make PAPS & PARS tracking available on their websites. 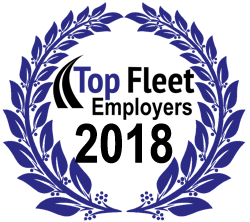 Simply click on the link for the broker you’re looking for and enter the entire PAPS or PARS number in the required field. Also, click on the cover page to download your own copy of the Customs Brokers. Each broker’s Filer Code is in brackets following their name.